What if I told you there was a way to direct your in-store customers straight to your Facebook Page, where they can check in, like the Page, and see all your posts - without you saying a single word, sending a single email, or putting up a single sign? Thanks to a remarkable piece of technology called the Facebook beacon, you can do just that. 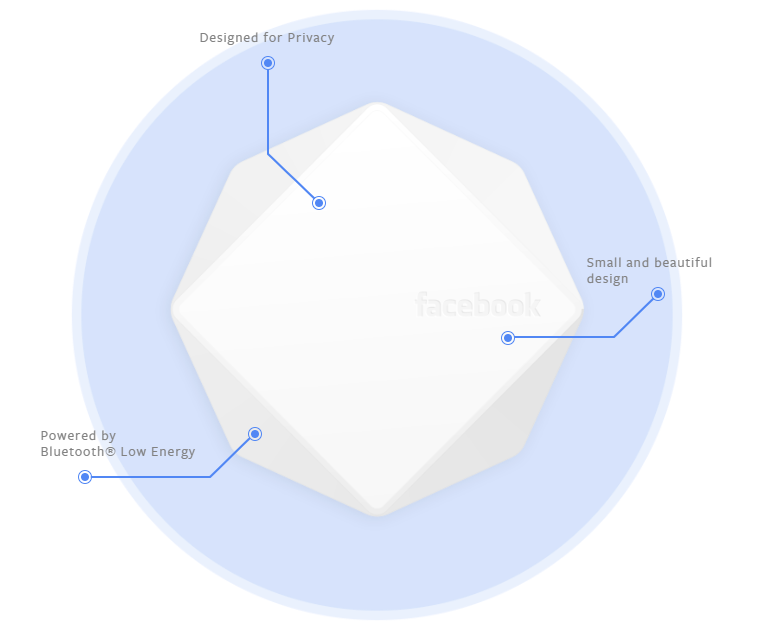 Just as it sounds, the Facebook beacon is a small device which you can place in your office or store which enables people to get more information about your business when they use Facebook during their visit. With the beacon activated, anyone who opens Facebook on their smartphone, with both Bluetooth and location services on, will immediately see "Place Tips" about your business. The Place Tips section underneath the Settings option on your Facebook Page explains how to personalize what your customers will see. To get started, you can request a free beacon from Facebook - making the experiment is easy on the budget. The beacon won't take up much space either, since it's smaller than an iPhone. Open the beacon when it arrives and take the sticker off the back. That's it. Update your Facebook Page as usual, and the beacon does the rest. Yes, it's really that easy. Talk about passive marketing. Facebook beacons can be a great way to grow your company's Facebook presence, promote special offers and events, and encourage reviews and check-ins. And just imagine, with such a minimal required investment, the ROI of this beacon could be phenomenal. Try it out - what do you have to lose? 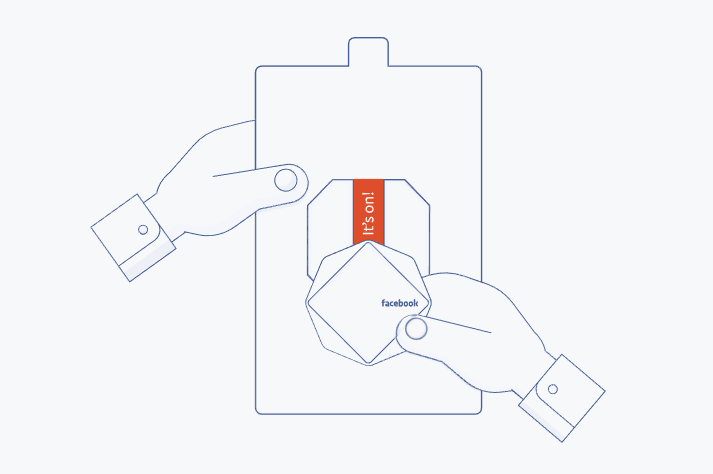 Note: Facebook Beacons are available on a limited basis - you can apply for one here.